Two of the changes that have been made to the race format has to do with the grid line up. 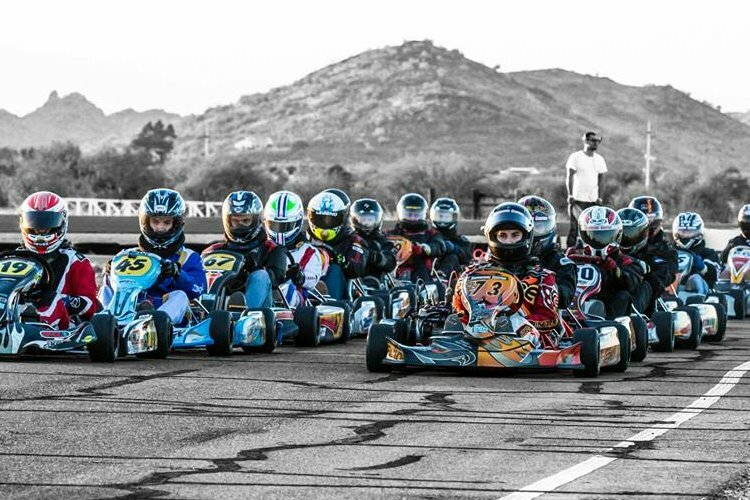 For heat one the first 10 drivers to preregister for each class will be randomly place on the front 5 rows. All others will be placed behind them based on when they register. All other heats (from heat 2 on) will be lined up based on total accumulated points with the highest points on pole to the lowest points in the back. But then the front half of the lineup will be inverted. So if there are 20 entries, P1 becomes P10, P2 becomes P9, P3 to P8, P4 to P7, P5 to P6, P6 to P5, P7 to P4, P8 to P3, P9 to P2 and P10 gets Pole.